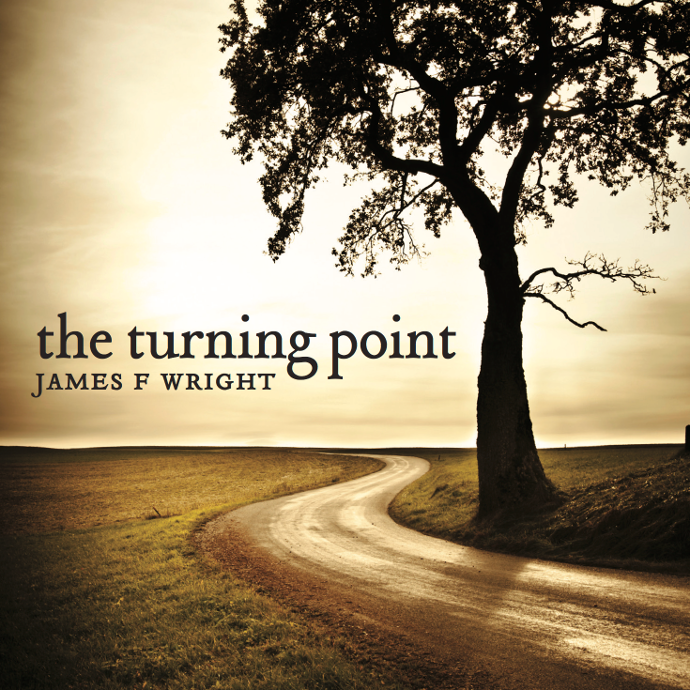 “The Turning Point” is a combination of story telling acoustic songwriting with original and cover songs reflecting the sentiments of the artist. 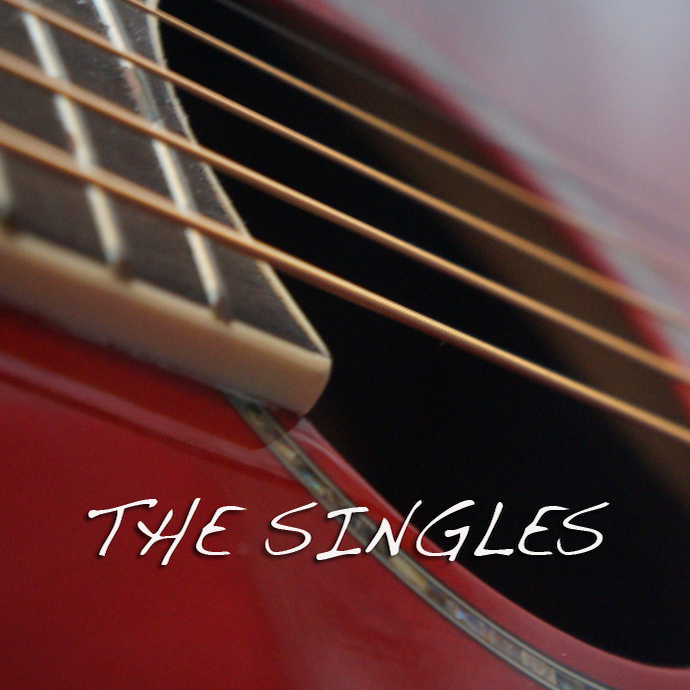 Smooth folk easy listening with vocals that are sweet and grainy, all raw sugar. The original song The Turning Point was written by Wright’s sister Karolyn K. Gaines. Included in the CD is of Over The Rainbow/Wonderful World. 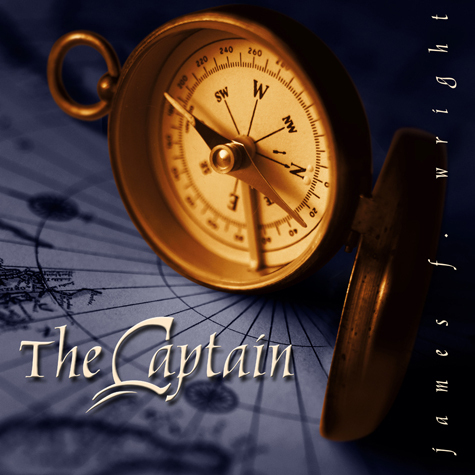 James F. Wright’s very popular CD, The Captain features the title track by Karolyn K Gaines and original material written by Wright as well as songs written by Senator Orrin G. Hatch, and Lowell Alexander, Kenny Loggins as well as others. “The Captain” was arranged by New Age artist, Greg Hansen, and features the guitar work of smooth jazz artist Michael Dowdle.